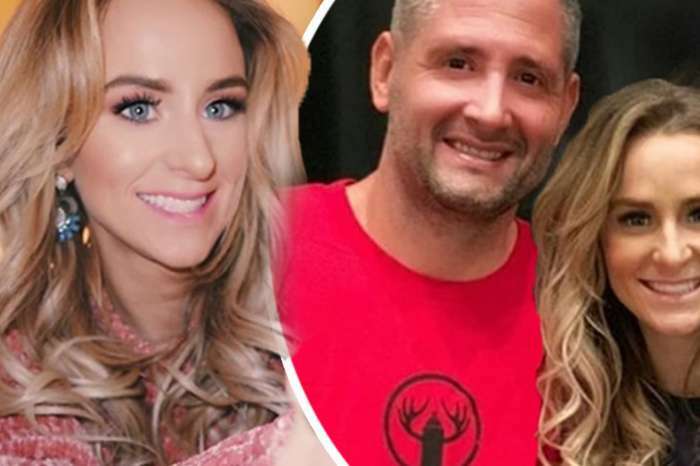 Leah Messer, during an episode of her podcast, Life Reboot, admitted on the 14th of November that she has struggled with drug addiction and other personal issues immensely over the years. For that reason, Leah has a particular way of raising her three kids. The 26-year-old said she doesn’t like to give her children any painkillers stronger than a topical numbing gel, for fear of exposing them to the risk of a future drug addiction. As most know, the 26-year-old personality has three children, Aliannah, Alleah, and Adalynn. The reasoning for why she chooses to avoid giving her kids drugs is simple: she knows what it’s like to struggle with substance abuse. According to Messer, her struggles first began after a failed epidural when she was giving birth to her daughter. She said her man, Jeremy Calvert, had to carry her from one room to another because she couldn’t even walk. The Teen Mom 2 alum said doctors had injected her 13 times with drugs to help her cope. Following her release from the hospital where they had her on drugs for several days, her time at home didn’t get any better. She was at home for three months and was given three separate pharmaceuticals. Before that, Leah explained, she had been completely anti-drugs because of experiences she had as a child. In fact, her dad was a drug addict. Growing up with a father who struggled with substance abuse ultimately shaped her own views of pharmaceuticals and recreational drug use. In October, Leah said to Us Weekly that she even though she was struggling with drug addiction, she never lost custody of her kids. It has always been 50/50 and it will be that way for the foreseeable future. 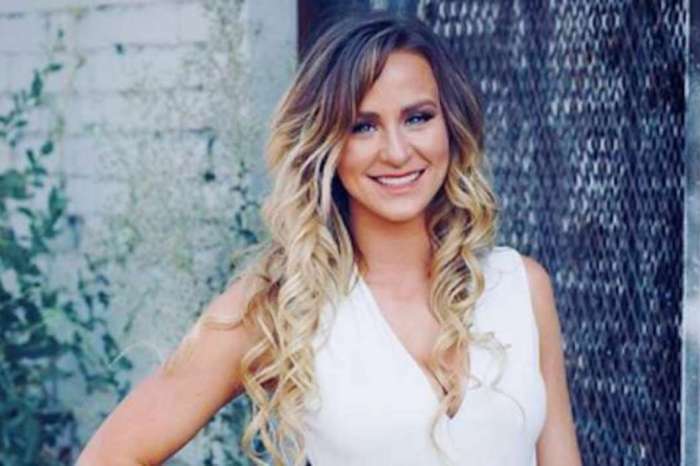 As you may know, Leah’s comments come at an especially contemporaneous time, because of the current opioid epidemic sweeping through North America. The drug, fentanyl, is the troublemaker, leading to the unintentional deaths of stars such as Prince, Tom Petty, and the recently passed, Mac Miller.